heck out the work of Jessica Hische if you haven't done so a million times before. 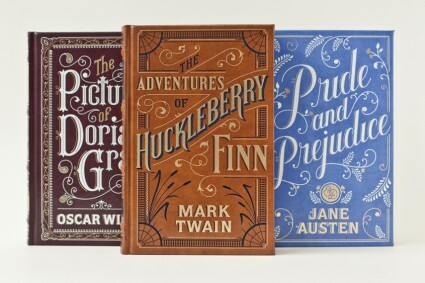 She is a very talented letterer and designer (as evidenced by the nifty drop cap that adorns this post and the splendid covers she did for Barnes and Noble Classics). Drop cap is licensed under the Creative Commons Attribution-Share Alike 2.5 Generic License.